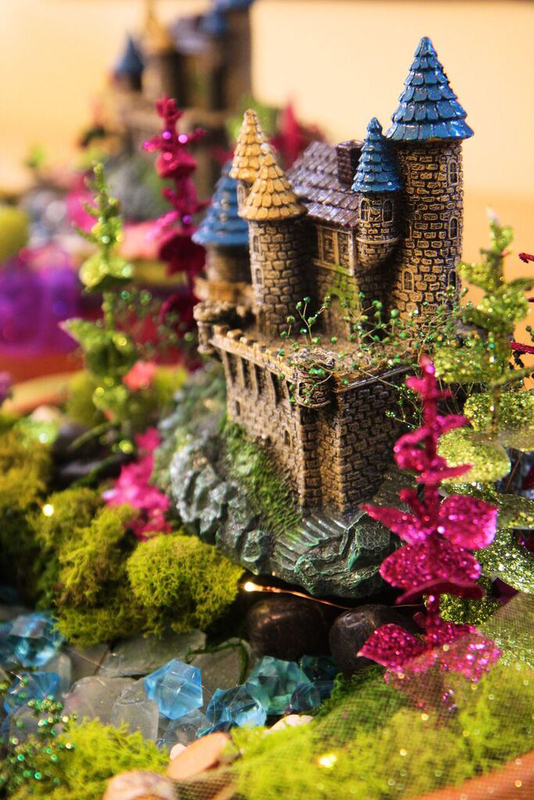 A “Magic Castle” stage backdrop, lighted umbrellas hanging upside down from the ceiling, and elaborate lighted castle/moat centerpieces were special touches to make the room beautiful. 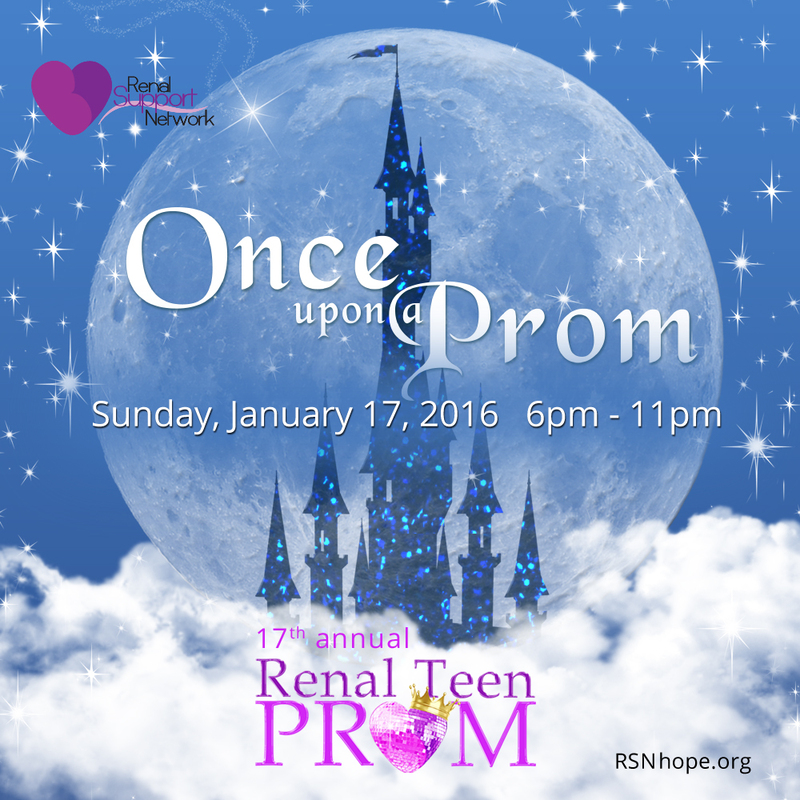 Held at the Glendale Hilton on Sunday, January 17, 2016, and free for young people facing chronic kidney disease who attended, RSN’s 17th annual prom truly delivered a magic experience for first-time attendees and for those who have returned year after year to enjoy the party. 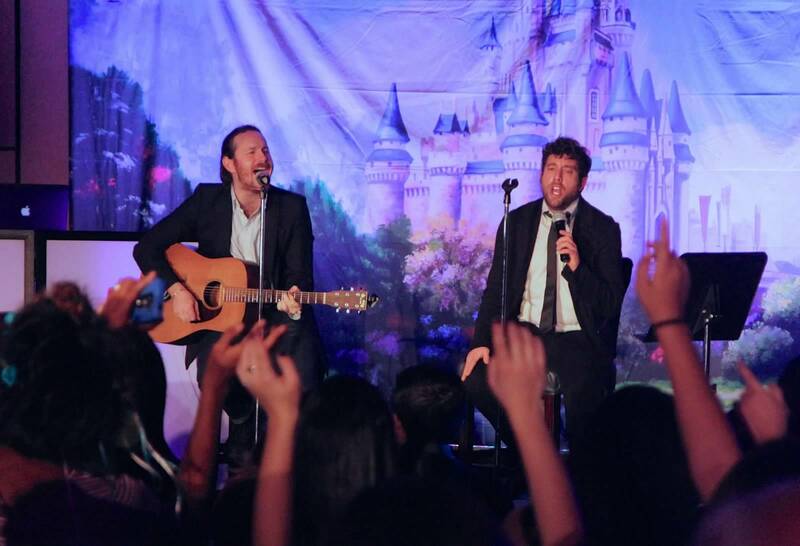 Performing in front of the magic castle were Ro Shon (Dancing with the Stars and Shake It Up) and American Idol winner Elliott Yamin, a first-time guest at this annual event. “I, too, have a chronic disease,” Yamin said. “I’m diabetic, and my good friend Genevieve told me about this. I just love the concept of putting together a prom for kids who wouldn’t have the chance otherwise. I missed my own prom, and it’s just wonderful to do this. I am coming to do a few songs, and share my story.” On stage, Yamin told his audience, “My illness never stopped me from going after my dreams. I try my hardest not to let it get in the way, and I want to be a beacon of hope to others. That’s part of the reason I’m here.” Yamin pleased the dancing crowd with both upbeat and romantic songs. Yamin’s friend Genevieve is a makeup artist, one of several who donate their time and skills to provide young women with a “glam” look for the dance. 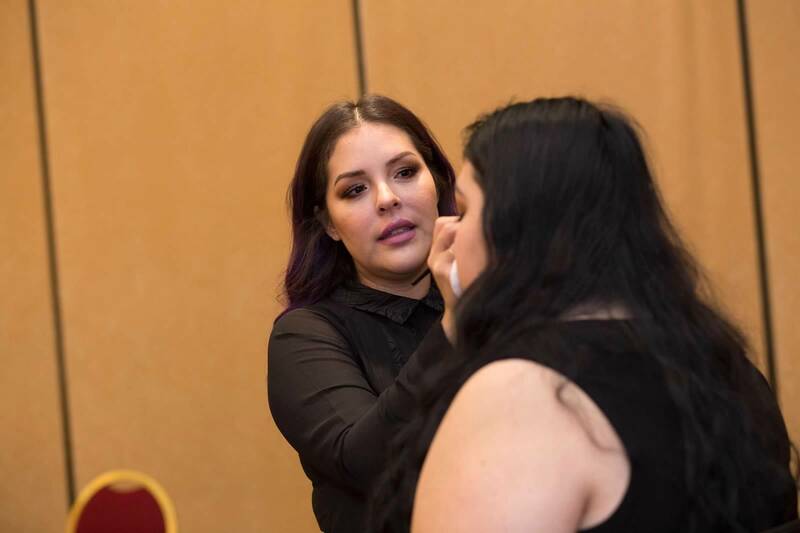 Professional stylist Jacklyn Lopez, also a kidney patient, was volunteering at the prom again for the 4th year, with her daughter Taylor helping again. “Today’s a good day for me,” Lopez said. Sarissa Velarde, once Lopez finished her makeup, said, “Once you’ve been here at the prom, everyone is like family to you. This is my sixth year coming to the prom. I started when I was at a very low point in my life with medical issues and depression and this event really cheered me up. 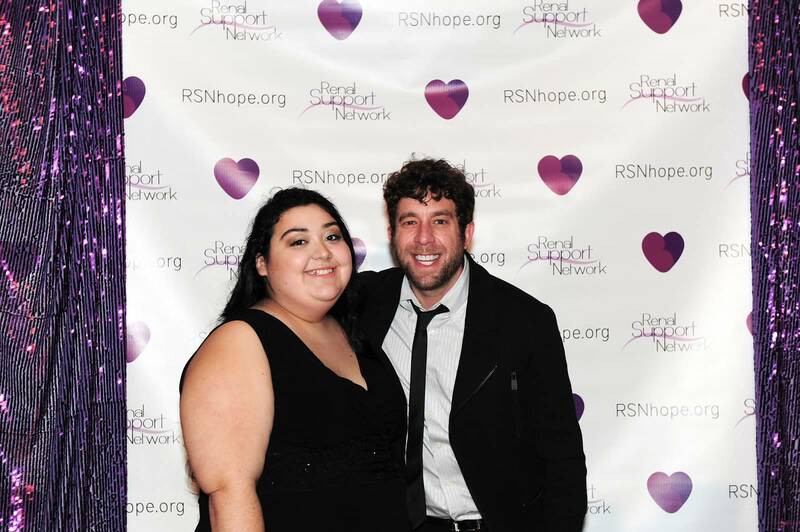 The other 364 days of the year, I’m a girl with an illness, but on this night I’m here to have fun and I’m actually myself.” Velarde spent two years at a charter performing arts high school before she had to step away because of her illness and finish the last two years doing independent study. She now commutes from the San Fernando Valley to Long Beach City College where she is studying Math and Computer Science, planning to transfer to a 4-year university and eventually work for NASA or the government and open a foster home for children. Adrian Anderson, 25, was at the next makeup station, with her parents observing her transformation. 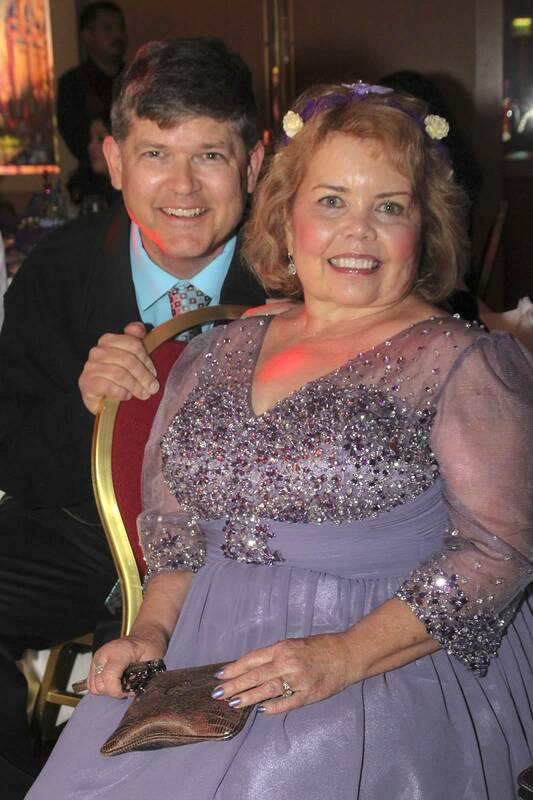 In a special education program and on dialysis three times a week, Adrian had come to the prom for the 2nd time and was wearing a lovely purple gown, with matching nail color. Adrian said “I like meeting other people with the same problem I have,” said Adrian. 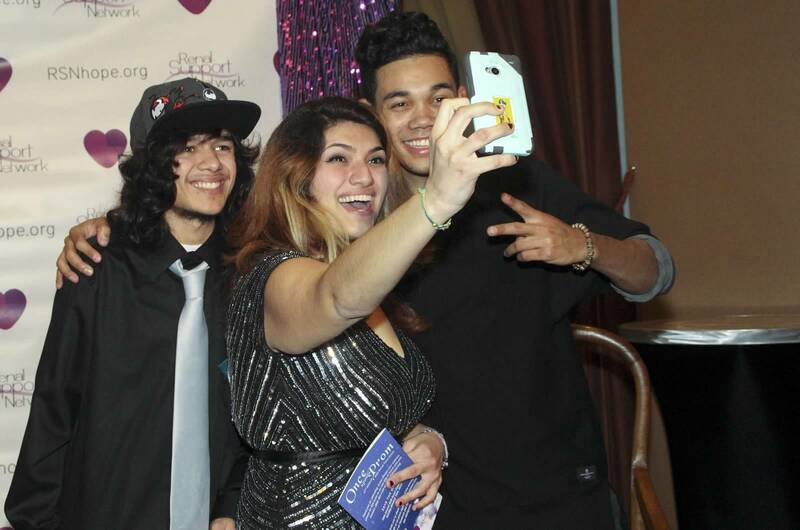 Isael Lopez, 18 and Marco Melgarejo, 13, were waiting for their dates outside the ballroom. 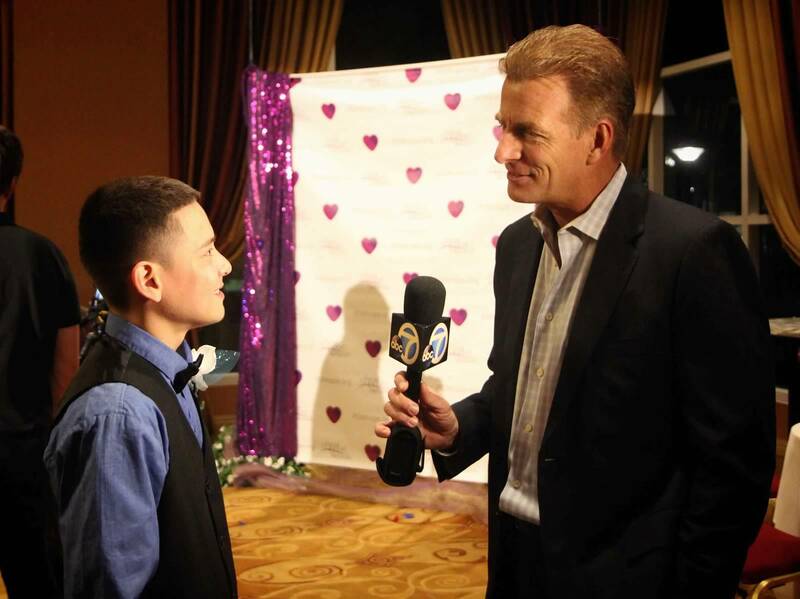 Isael has had kidney disease since he was a baby; it was his second time attending the prom. It would have been his third, but in 2014 instead of coming to the prom he got a kidney transplant! “I’m feeling good. 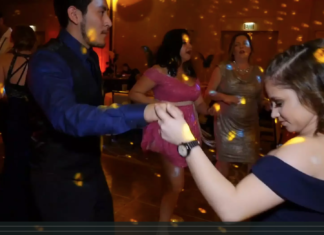 It’s fun to dance with a lot of people and have a good time!” Marco was attending the prom for the 2nd time. He met Isael at the Children’s Hospital dialysis unit, and got a transplant in April of 2015. “I’m feeling good!” he said. Isela King, 17, was also outside the ballroom, with other Notre Dame high school volunteers. She learned a few months ago that she had kidney disease. “We found out by accident. A blood test came back with high protein, we did more tests, and I was referred to a nephrologist. I’m on medication now, to slow down the progression of the disease. 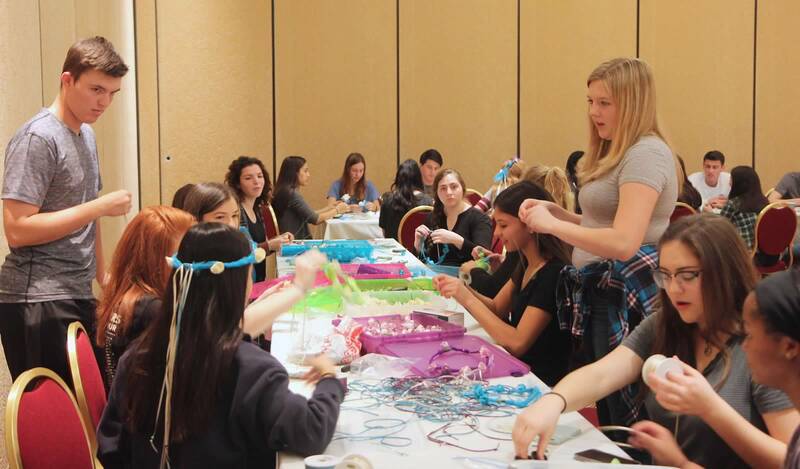 Then I found out about this prom and of course I wanted to volunteer with Notre Dame!” Isela was handing out “flower crowns” to the girls and boutonnieres to the guys. Notre Dame instructor/chaperones were there Notre Dame students who had volunteered to help create a great party for their peers. 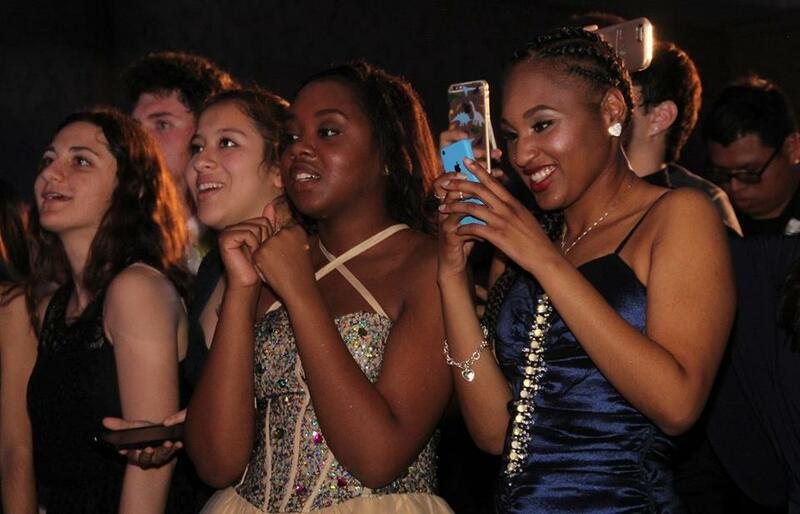 Omoye Odiase, a senior, and Daisy McElfresh, a junior, had been dancing with the guests and were taking a break. “This was my last opportunity and I really wanted to do this,” said Omoye. Newscaster Philip Palmer, who donated one of his kidneys for a co-worker in 2007 and has supported RSN ever since, was talking with young guests, taking backdrop photos as well as cell phone photos with them and spending time talking with everyone. Celebrities Erik Aude, Erin O’Brian, and Josh Emerson also supported the event. Among many returning volunteers were Lana Kacherova, Catherine Glover, Brenda Burroughs, Leslie Holden, and Robert Ziegler. Burroughs emphasized how much work, planning, and funding support goes into the prom. 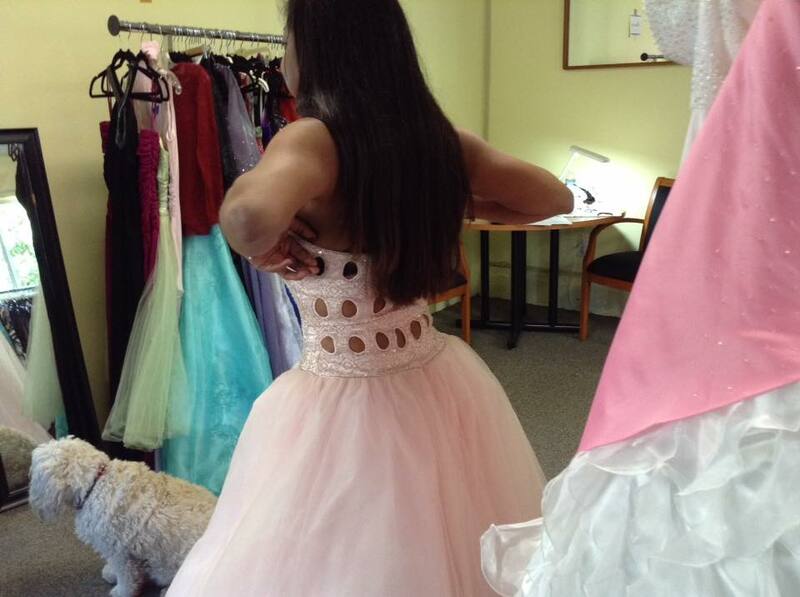 Dresses are purchased or donated and stored, fittings and decorations are organized, and volunteers all organized. 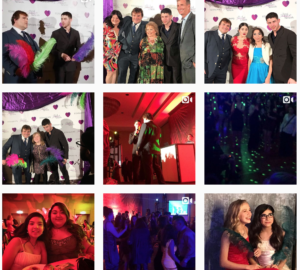 Photos made it to Facebook within hours: Photos of prom guests, solo photos, date photos or groups, Elliot Yamin with his prom fans, Lori with husband Dean and with other guests and supporters, Philip Palmer (ABC Eyewitness News and living donor) with guests, volunteers and others. Professional photography with a backdrop, a photo booth and of course the many phones were available to memorialize the event. Huge support from sponsors, and hard work from volunteers, went into a great evening for all. It’s a great story to tell once upon a time, or over and over again! 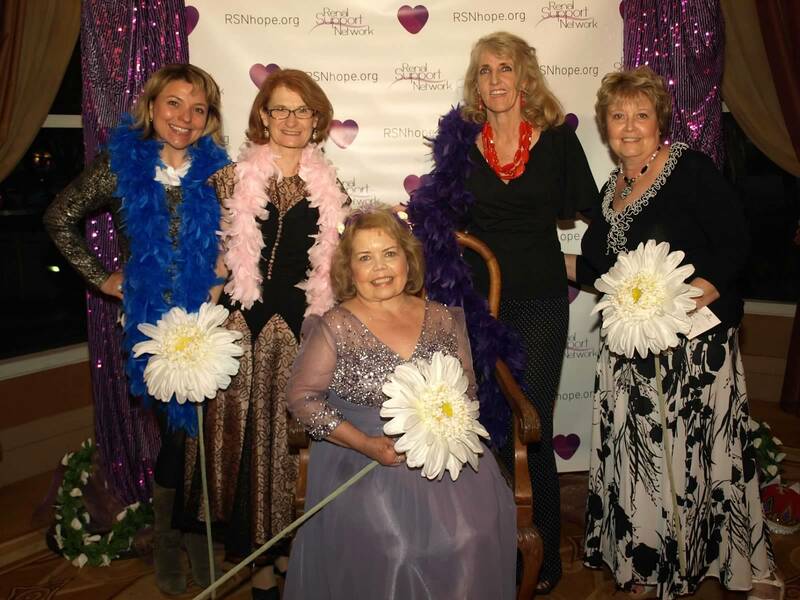 RSN is a nonprofit organization that provides nonmedical services to those affected by chronic kidney disease. 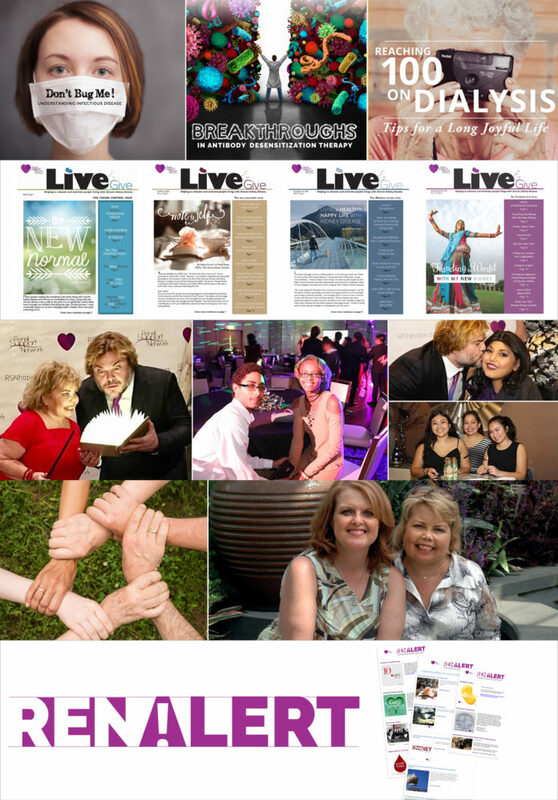 For more information, please visit www.RSNhope.org.